Travel Apartments are located in Debar Maalo, one of the oldest neighborhoods in Skopje, the capital of Macedonia. The neighborhood itself is located very close to the city center; the apartments are at a 10-minutes’ walking distance from the main square. Close to the night buzz, yet far enough for a quiet and relaxed stay. 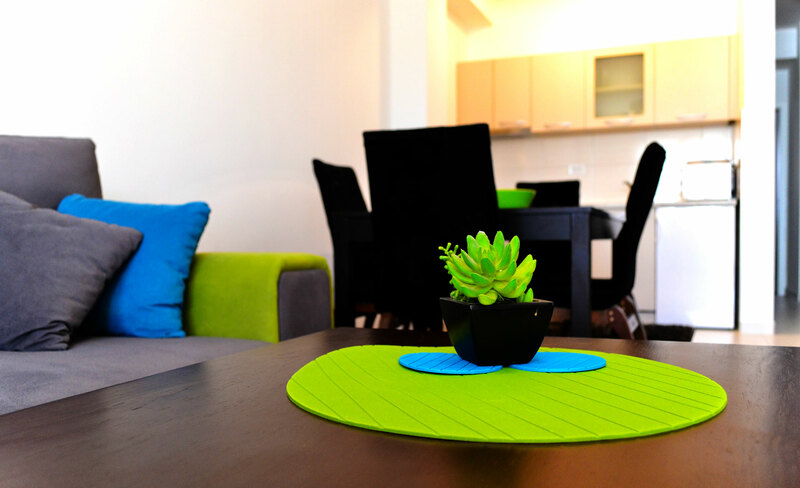 New York, London and Skopje are luxury and fully equipped apartments, which are available for short-term rent. They have everything you may need, to make your stay in Skopje as pleasant and as comfortable as it can be. As part of making your stay even more relaxed, we offer a cleaning service (fresh linen and towels included) completely free of charge, for stays longer than 6 days.